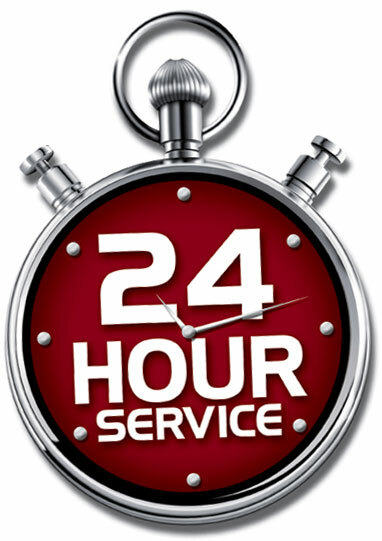 24 / 7 EMERGENCY SERVICE! At Southland Tree Service we offer a wide range of tree service, tree removal, and tree trimming to the Lawrenceville area. Southland Tree offers professional tree service for Lawrenceville and the entire Lawrenceville Area. Offering expert care in Lawrenceville tree removal, general tree maintenance, tree pruning, tree service, tree trimming, and tree cutting our company will provide you with the highest level of safety as well as professional, courteous tree service. Hire our Southland Tree for quality commercial and residential tree service. Our professional and courteous tree service representatives are experienced arborists and they understand the importance of proper tree care. We are confident that we provide the highest level of service to the Lawrenceville Area. We have been in business for over 20 years and the tree service we have provided at an affordable cost is the chief reason for our success in Lawrenceville. Southland Tree's experience in all facets of tree service provides you with professional grade tree removal, tree trimming, and storm damage recovery. Have you ever looked at your yard and seen trees with branches blocking your view, or blocking the sunlight from getting to your garden? If you answered yes, we can trim those unsightly branches and prune those pesky trees to give you the garden you have always wanted! We offer a full suite of tree pruning services. When the time comes to hire a tree removal specialist from the Lawrenceville area, make sure you are dealing with an establisheand certified tree company. 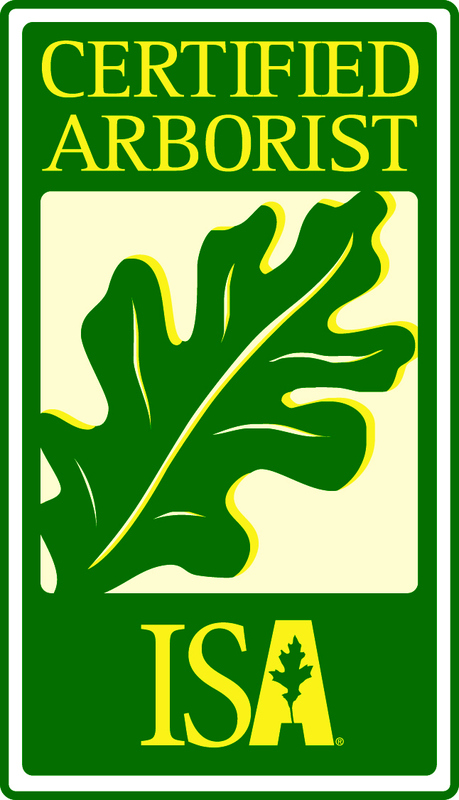 We are fully licensed and insured and have CERTIFIED ARBORISTS on staff! All of our tree work comes with a 100% guarantee and with 20 years in business, we stand behind our work with pride - customer satisfaction has been key to our success. Whether you Lawrenceville home has trees that are hurting your other foliage in your yard, or storm damage, our professional crews will be able to solve your problem at a fair and reasonable rate. If you have any trees near your Lawrenceville home that have signs of rot or disease, do not wait to call! Dead, dying, or diseased trees will fall eventually, ensure your family's safety by hiring a Lawrenceville tree removal and tree service expert to inspect the trees around your home and give you a free estimate for the work that we suggest be done.
" Southland Tree Service offers expert tree care to the Atlanta Metro Area and has done so for over 20 years. We offer professional and experienced tree service to Atlanta residents and businesses and provide 24-hour emergency services. We also staff a certified arborist for prevention, detection, and treatment of tree problems including disease and insect infestations. Deal with a company you can trust - Call us today!" Remove Your Damaged Tree Before the Next Storm! Tree Service Experts Call Today! 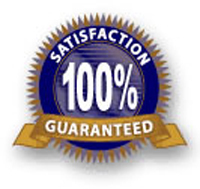 Ask About Our Price Guarantee! !